Fans are convinced the singer is ready to give birth. 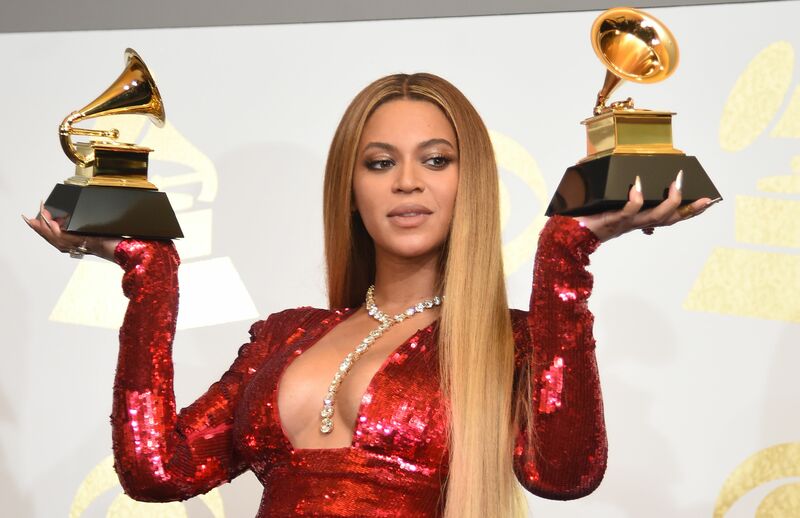 Beyonce fans have sent Twitter into meltdown amid rumours that the singer is in labour. Speculation kicked off last night after heavy security was allegedly spotted at a hospital in Los Angeles, with Hollywood Life claiming the 'LEMONADE' star is finally preparing to give birth to the twins. "Beyonce's security was seen leaving her Beverly Hills home this morning carrying two baby seats to a hospital in West LA," said an insider. "Bey and Jay's large security team, including three well-staffed Escalades, are now waiting outside the hospital for the arrival of the twins." "...she has been seeing her OB/GYN on a regular basis at a different location. This trip to this hospital is unique." Upon hearing the rumours, The Hive turned out in full force to express their excitement across social media. My name is Tracy and I have something to say. And while the rumours are yet to be confirmed, fans are hoping Bey's husband Jay made it back from Jamaica in time to attend the birth. The rapper recently made a stop to the beautiful island to record new music for his upcoming album with reggae artist Damian Marley.